It doesn’t get much more technical than a fire-retardant polycarbonate-ABS! Can it really withstand fire and is it any good good otherwise? Let’s have a look at some more functional materials, shall we? And it probably doesn’t get any more functional than this. The Aprintapro PC-ABS FR does a few things for its 62€ per kilogram. First of all, it is a polycarbonate-ABS blend, combining some of the upsides of both materials. Then, it’s FR, flame retardant, which means it is going to melt in a fire, but it’s not going to easily catch fire itself. Let’s try that out! Yeah, confirmed. And lastly, it’s black. Why does that matter? Because that means it’s going to be UV resistant, the black colorant absorbs UV light before it can deeply penetrate and degrade the plastic. But of course, as a PC-ABS, it’s not the easiest material to handle. Aprintapro provide good spreadsheets with recommended settings for a range of printers, I ended up printing it in an enclosure with a 95°C heated PEI bed, where it actually almost stuck too well, and at 250°C with the fan just barely turned on at 5%. There’s still a good bit of tuning possible there, either hotter for better strength or colder for finer details. Interestingly, leaving the extrusion multiplier at 100% was enough, anything more than that was overextruded. It doesn’t have a noticeable smell like other ABS or polycarbonate materials Quality was ok, with some overheating visible at the 3DBenchy’s chimney and a bit of mess with bridges, but overall definitely usable. The surfaces have a nice, semi-gloss, but mostly, a low-profile finish to them. Strenght-wise, impact resistance isn’t as good as ABS, but it’s certainly fine, but the combination of the results from the rest of the test lineup do make up for that. It’s very tough material and overall is well suited for mechanically demanding parts. Heat resistance is excellent as well, and there’s no noticeable softening happening even under boiling water. That also means it’s easy to drill, file and tap because it’s not going to soften from the heat. So overall, definitely a good filament for anything that demands high strength, temperature resistance and shouldn’t catch on fire. 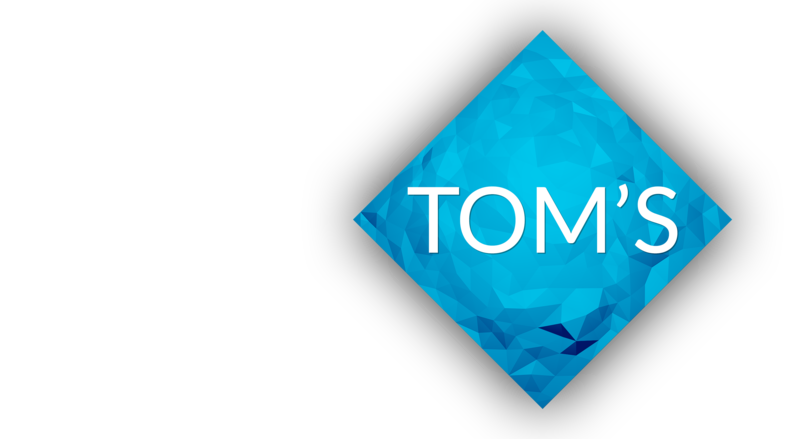 5% off with code “toms3d”!